Makin' it rain! 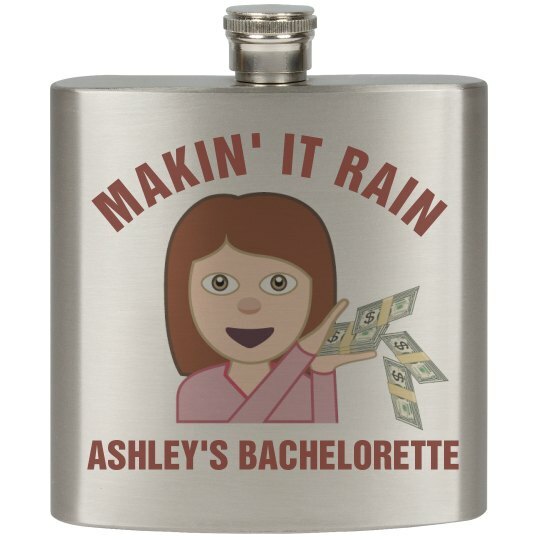 Party emoji flasks for the bachelorette party! Customize stainless steel flasks by adding the bride to be's name. AAYYOOO time to party!